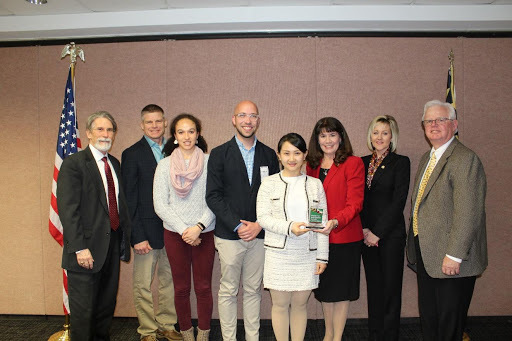 Some of the most creative approaches to sustainability are not originating in local planning departments, state offices, or even the nonprofit world, but from Maryland’s students. 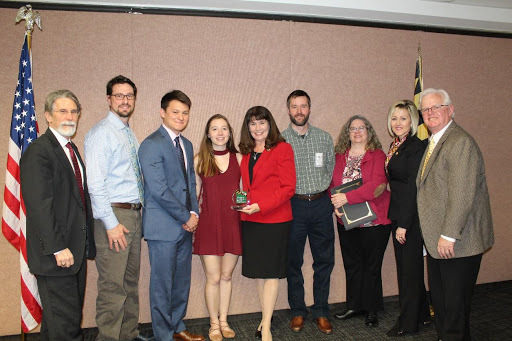 On Monday, March 25, the Maryland Sustainable Growth Commission (Commission) celebrated the excellent work of four groups of students in the award ceremony for the 2019 Sustainable Growth Challenge. 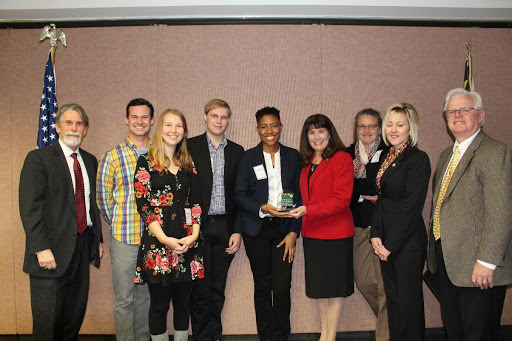 The Sustainable Growth Challenge is a program that engages Maryland college students in developing creative solutions to sustainability while also providing a career-building, real world learning experience. The challenge is an interdisciplinary exercise promoting economic growth, environmental stewardship and sustainable land use at the community level. 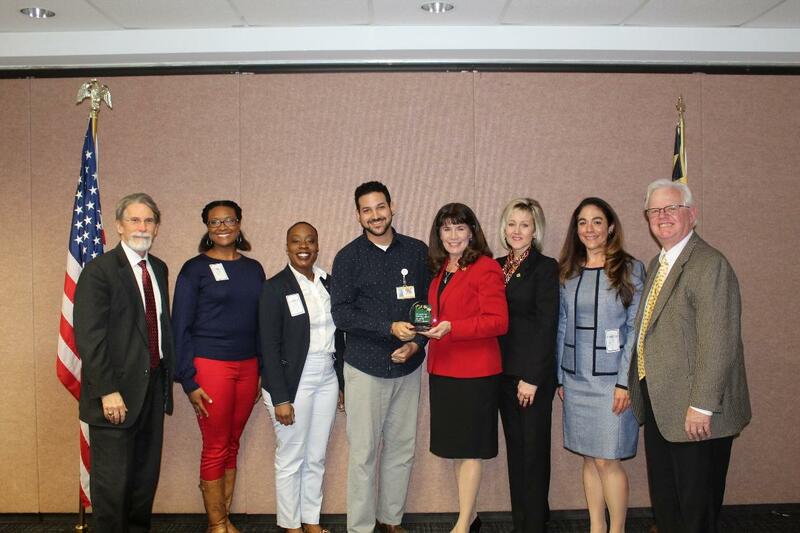 Growing Excellence: Using Nature to Cultivate Academic Excellence at Prince George’s County Schools (University of Maryland) Landscape architecture designs for bringing nature onto the grounds of Prince George’s County’s Suitland High School and William Hirt Middle School. Streambank and Road Erosion in Harford County (University of Maryland). A GIS application for identifying and ranking roadways in Harford County for their susceptibility to erosion. 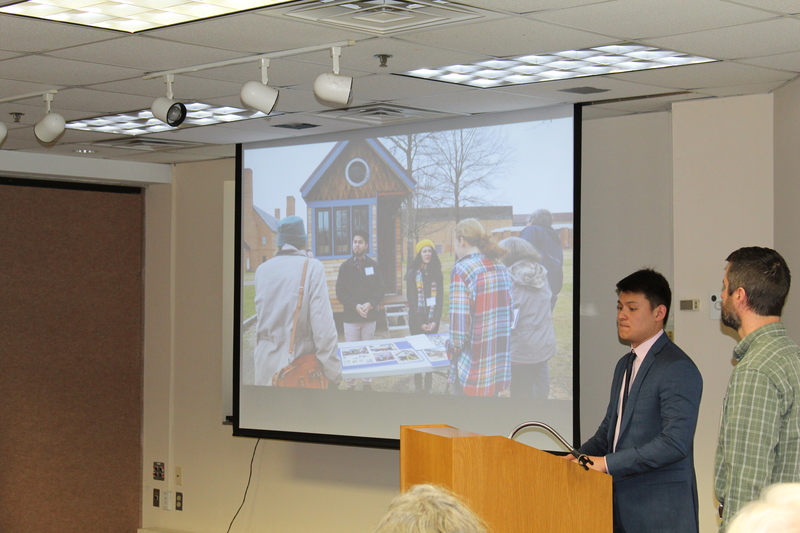 The final projects and presentations will be posted on the Commission’s webpage soon, and the students will be invited to present at other planning events and conferences in Maryland in 2019. To learn more about the Sustainable Growth Challenge and how Maryland college and university students can get involved, contact Joe Griffiths at joseph.griffiths@maryland.gov or 410-767-4553.